For £40 more than the standard G6, the G6 Plus poses a pretty tempting value proposition. Of course, you get a slightly larger display, but there’s also double the storage as standard, marginally improved everyday performance and a bigger battery. It's not perfect by any means - we noticed occasional sluggish performance in some apps, while the camera was a touch slow in opening and struggled to deal with shake - but there's a huge amount here to like. But in most markets, you won't have those choices — if the Moto X4 is available, the G6 Plus probably won't be. Same for the standard Moto G6. 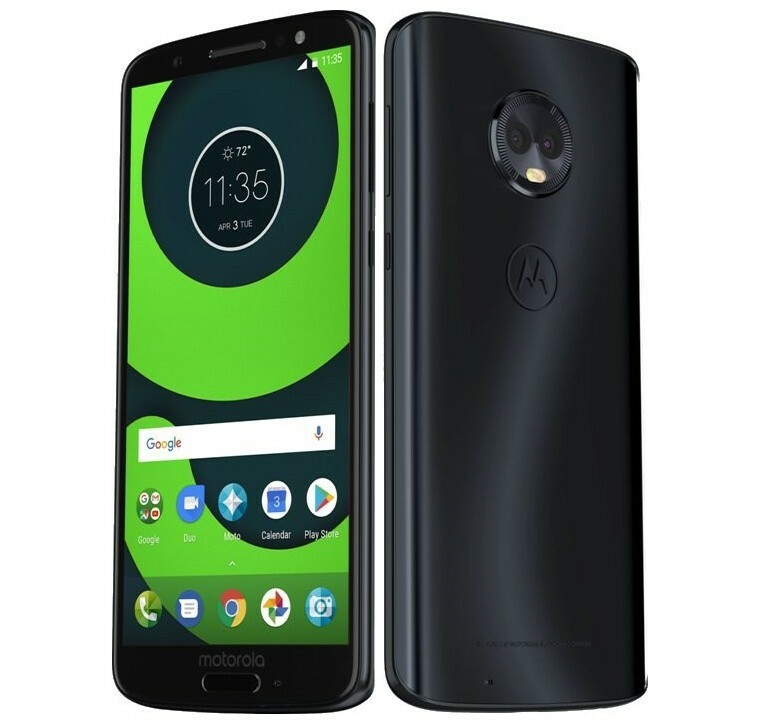 If Motorola is ranging only the Moto G6 Play and G6 Plus where you live, this really is the budget phone to beat in the $3-400 price range. It offers so much, with so few downsides, and a really great price — the complete package is tough to match. Motorola has this formula locked in, and it shows in the Moto G6 Plus. 80% Motorola Moto G6 Plus review: A big deal? Overall, if you're not going to spend two-and-a-half times more on a phone camera solution then the Plus does a solid job in the camera department. Just keep your expectations in check. 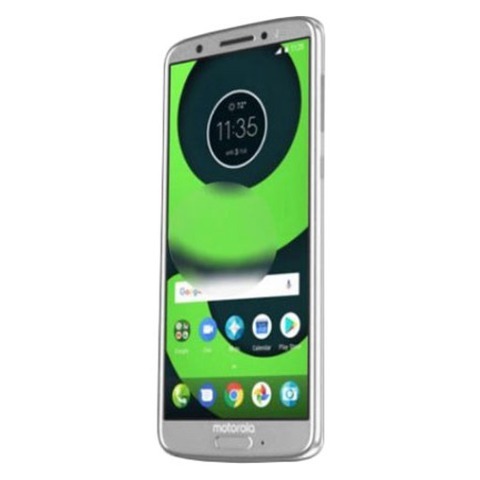 The Motorola Moto G6 Plus is the big boss of the new G series line-up - and certainly the best of the three models in this range for 2018. The said, we don't think it plays on its "Plus" name quite hard enough: we'd like this phone to be that big bigger, say 6.2-inches, to get a real upsized and uprated experience. It might look very similar to the regular G6, and only offer a slightly larger screen, but the G6 Plus impresses in other areas. The Moto G6 Plus seems to be a formidable smartphone for the price. It looks and feels like a phone that costs a lot more, and it comes with an impressive specs list. We’ll need to test the camera a lot more before we pass judgement, but the G6 Plus sits atop what looks like an impressive triple-entry to the Moto G range. With a larger screen, more powerful internals and extra battery, it seems like the Moto G6 Plus is a no-brainer over the newly launched Moto G6. If you've liked Moto G phones in the past, but want one packed full of impressive specs, you'll like the look and spec of the G6 Plus. XL-Display und Top-Ausstattung in der Mittelklasse? 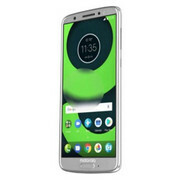 80% Motorola Moto G6 Plus review: gulden middenweg?